The world is a beautiful place with adventures around every corner but unfortunately it’s too vast and expansive to explore in one lifetime. 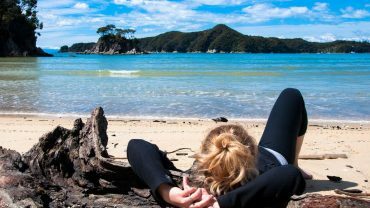 This summer when you’re planning adventures and retreats around the world keep this interesting list of facts in mind about unbelievable places that you never knew existed. If you’re visiting China you need to venture off to the Tianzi Mountain Nature Reserve for a scenic view that you’ll never forget. 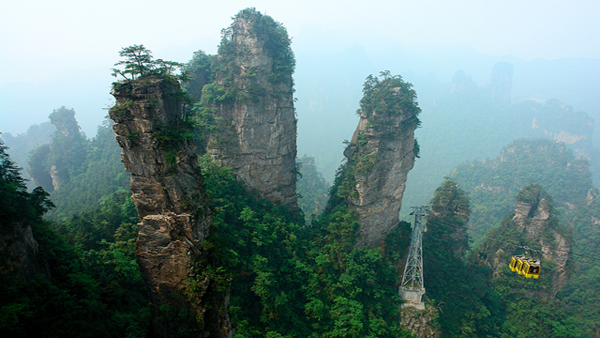 The jagged rock towers poke out of dense fog and clouds for a view unlike any other.